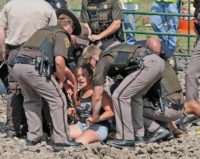 Peaceful demonstrations turned violent Saturday when protesters clashed with construction workers regarding a proposed North Dakota pipeline. 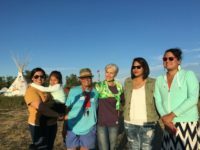 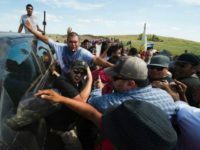 This was the latest escalation in an ongoing fight between workers involved in the creation of the pipeline and Native American tribes. 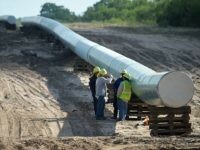 Pay-to-play journalism is alive and well at the Dallas Morning News after the paper published a laudatory article for a celebrity appeal to re-route a pipeline that will transmit American natural gas to Mexican trading partners.